Renata Dračkova, young artist that is going to start study on our local art college has made this Cone for us. She is into cone painting now days so you can expect more cones to come. Template cone is the part of the package. 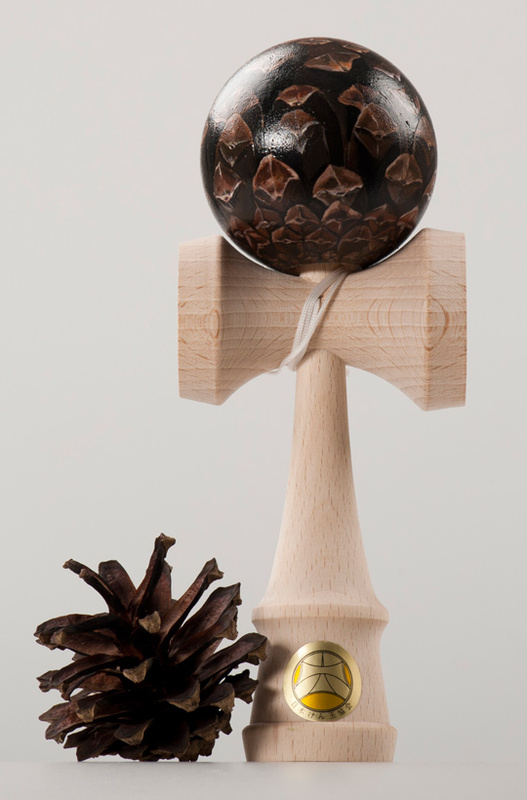 Don’t wait and buy this fine piece of kendama art.